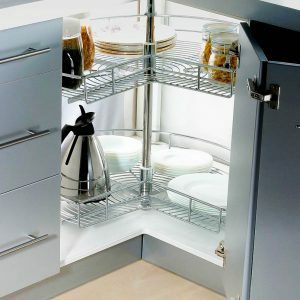 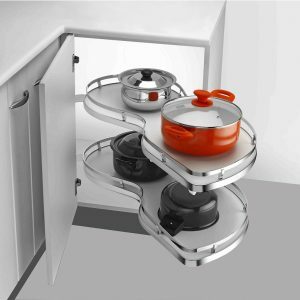 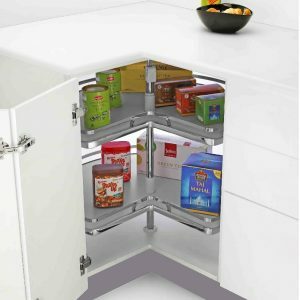 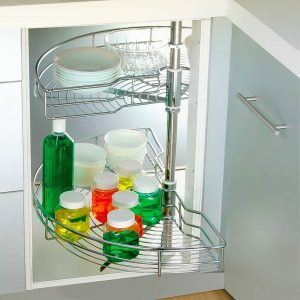 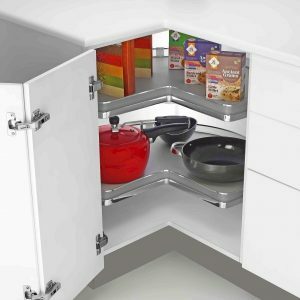 Tricky corner spaces in your kitchen storage can now become a help (rather than a hinder) with our range of solutions. 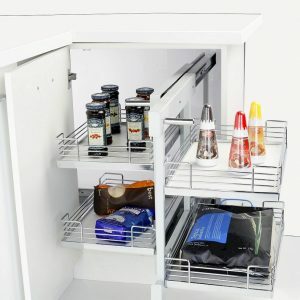 We cater for a wide range of new or existing cabinet sizes. 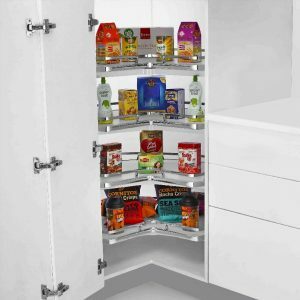 Our products are Do-It-Yourself friendly or we have a professional installation service. 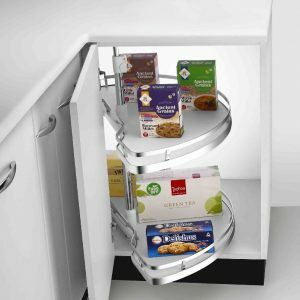 We offer expert advice to help you find the right solution.